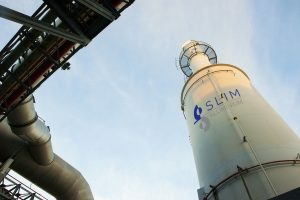 Sustainability is part of Slim’s values. We use our knowledge of health, safety and the environment to encourage safe behaviour and the welfare of the people in our communities. Slim invests in our communities by addressing local needs with a special focus on the environment and education.